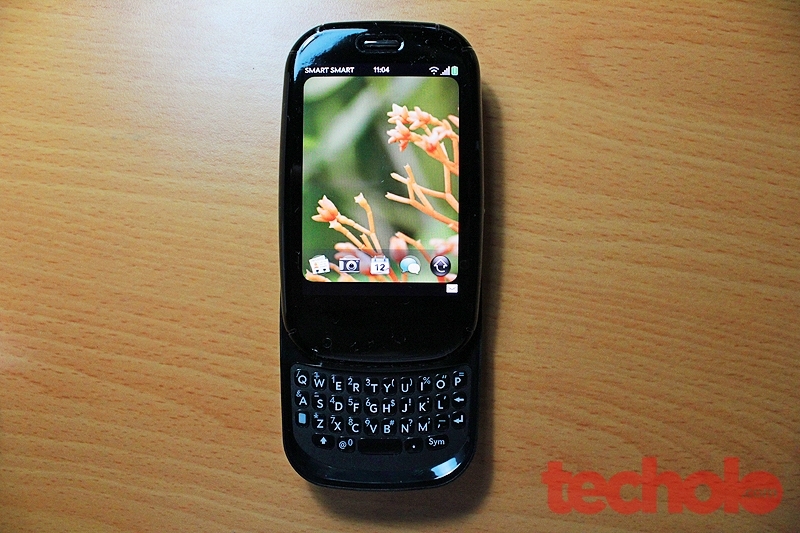 It was a point of innovation for Palm as it scrapped its legacy PalmOS in exchange for the more modern and web-based operating system called WebOS. 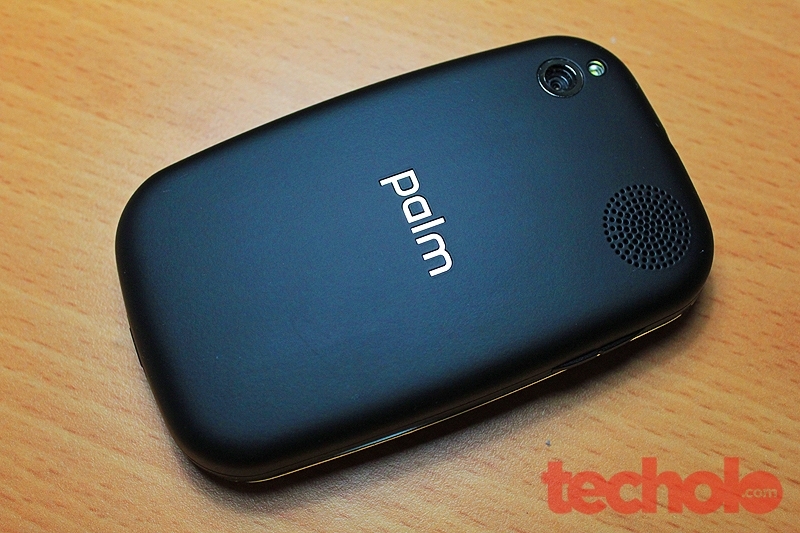 Palm then released the Palm Pre Plus as an upgrade for the original Pre and to cater to its GSM carriers. 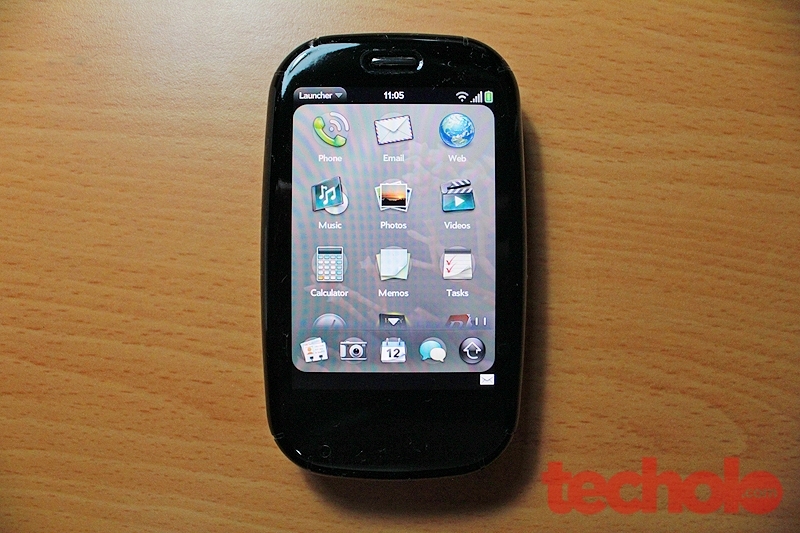 When I initially saw the Palm Pre when it was unveiled in 2009, I was really impressed with the way the OS works. It was so simple. The card metaphor is so natural and and the swiping up gesture of the cards closing a running app is intuitive. (even RIM copied it into it's own PlayBook tablet) I really wanted to get the Pre Minus but unfortunately it was exclusive to Sprint, a CDMA network (no SIM slot). Palm Philippines also had no news if it was bringing the Pre to the Philippines. Anyhow, I got lucky and was able to get a hold of a brand new Pre Plus and the Touchstone dock. 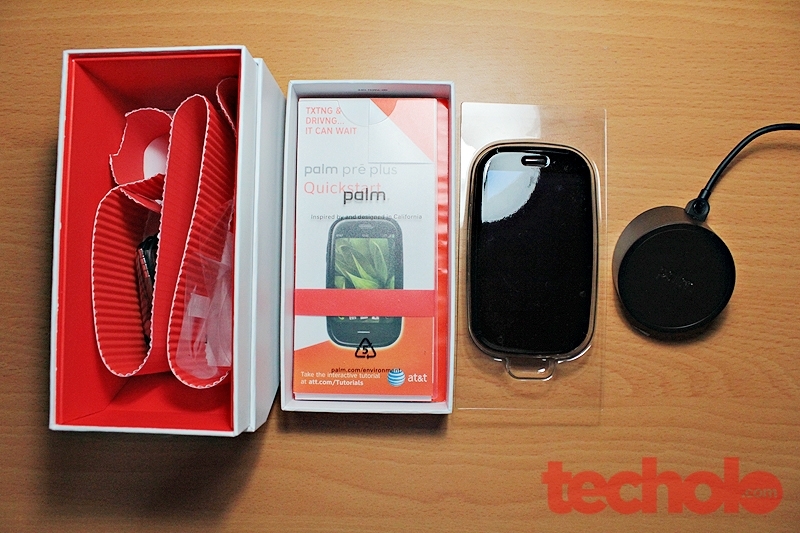 View unboxing of Palm Pre Plus in the Philippines. Coming from a past qwerty user of a Nokia E61i that shifted to HTC Hero for a while, It felt good to use this phone because of the combination of touch and the physical keyboard. Nothing yet has come close to the portrait qwerty slider hardware design of the Pre Plus aside from the Dell Venue Pro from Windows Phone 7. Even now that I’m using the Google Nexus S, I still miss the nice feel of the Pre’s bubbly buttons. The new Pre Plus preserved much of the hardware design of its predecessor sans the center button which was replaced by a center sensor strip for the gesture area. The Pre Plus has a 16gb on-board storage without room for expansion. The exterior shell is all plastic. It does not feel flimsy but the sliding mechanism does get me nervous at times because I might cause the dreaded “Oreo effect”. Nevertheless the compact form-factor of the Pre Plus makes it much easier to hold in the hand. It actually feels great to hold because of the pebble-like curves. The keyboard is easy to type on too. 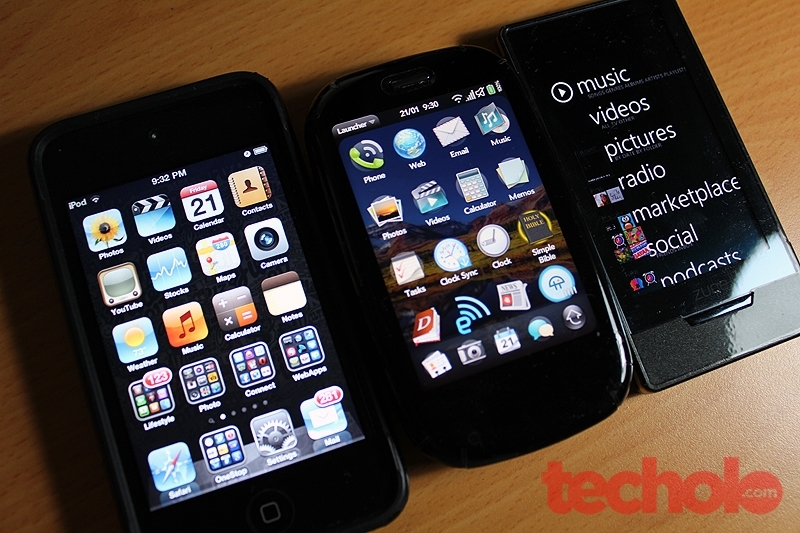 The WebOS version that I was able to use was version 1.4.5. I then tried installing Preware (jailbreak tool) so that I could install homebrew applications and patches not available on the Palm app Catalog. These small add-on packs improves the performance and usability of applications such as Phone, Messaging, Email, Calendar..etc..to the point that I wished Palm integrated these to begin with. 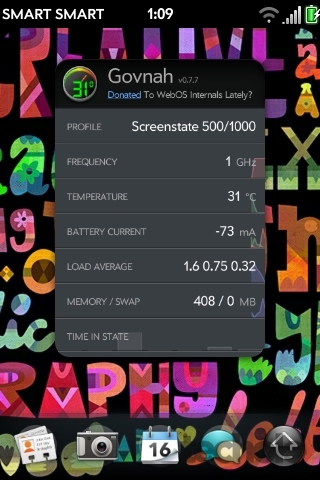 Then there is this app called Govnah, which overclocks the Pre’s 600mhz processor to 1Ghz. I tried it, and it is fast!. One word of advise though, keep a spare battery. Anyway, a bump to 800mhz should speed things up perfectly. The Pre Plus came with the Touchstone-compatible back cover which was a separate purchase on the Pre Minus. I also had to get the Touchstone dock accessory which allows inductive charging. 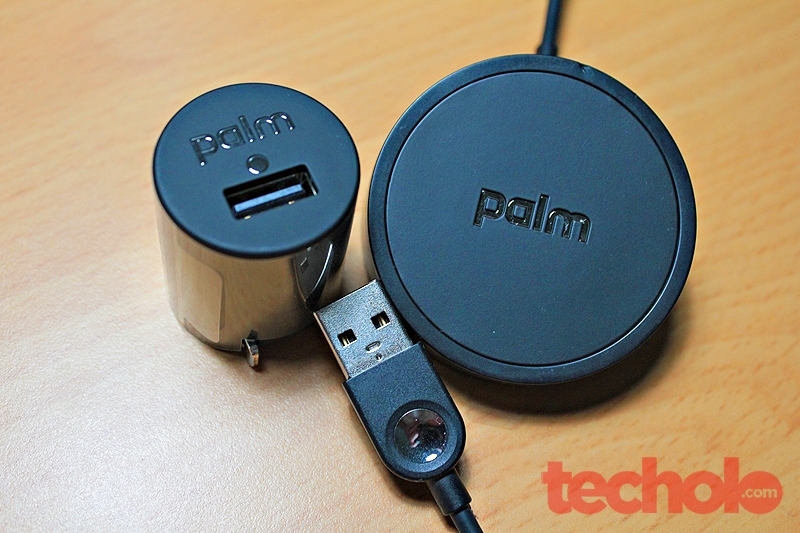 A simple but very convenient (and cool) way of charging a phone. Just lay down the Pre on the cradle and watch it charge. Look ma, no wires! I had a hard time looking for a case that was Touchstone-compatible. I needed a case where inductive charging would still work at the back, unfortunately for me, there was none (didn’t like Seido Innocase) so I ended up covering only the front with InvisibleSkin and left the back bare. My experience with webOS was very good. 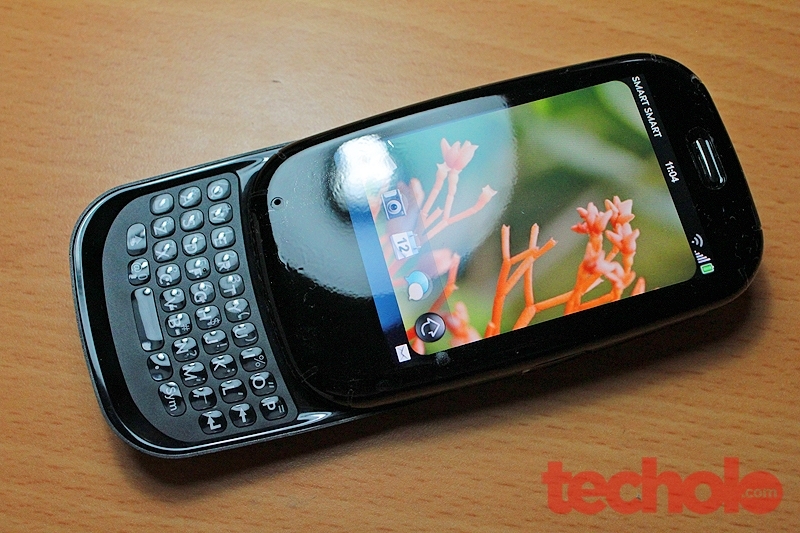 If the battery just lasted longer, the screen a bit bigger, and packed a 5-megapixel camera, I would’ve kept it. These are all hardware limitations. The OS itself is superb. I’m hoping that I could try out the Palm Pre 2 or even 3 when it comes out. I just hope that Palm, now HP, have learned much from the Palm Pre Minus and Plus that they don’t waste putting a great OS on an inferior hardware.